2013 February « Peeter Joot's (OLD) Blog. 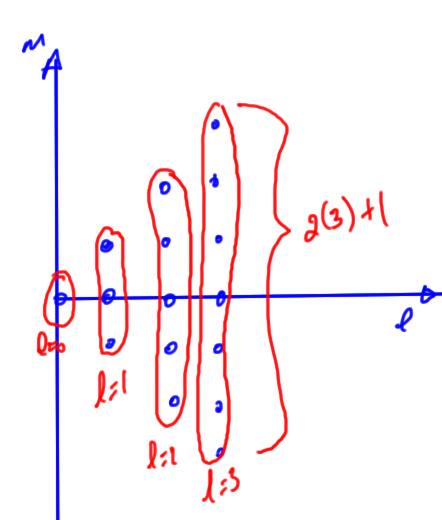 where is any positive integer including zero: . The multiplicity of each rotation level is . Find the partition function for the rotational states of one molecule. Remember that is a sum over all states, not over all levels — this makes a difference. Evaluate approximately for , by converting the sum to an integral. Do the same for , by truncating the sum after the second term. Give expressions for the energy and the heat capacity , as functions of , in both limits. Observe that the rotational contribution to the heat capacity of a diatomic molecule approaches 1 (or, in conventional units, ) when . 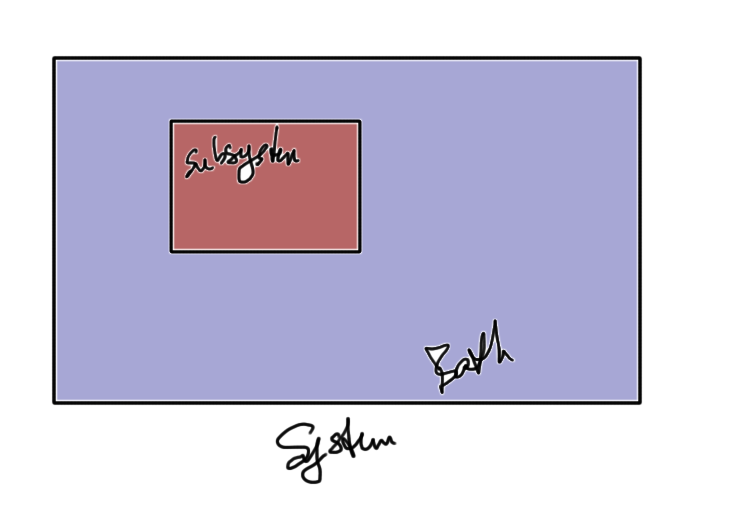 Sketch the behavior of and , showing the limiting behaviors for and . 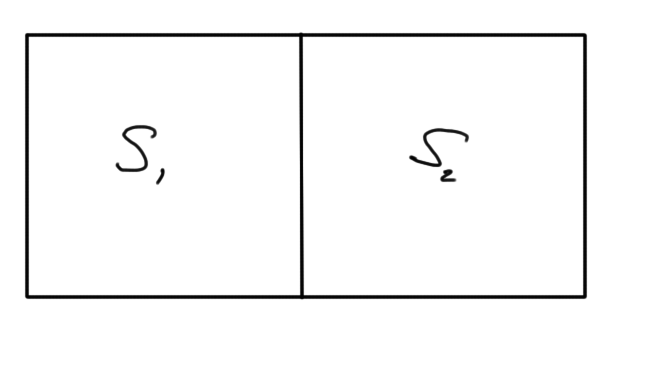 We have no dependence on in the sum, and just have to sum terms like fig 1, and are able to sum over trivially, which is where the multiplicity comes from. 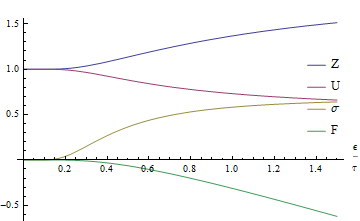 To get a feel for how many terms are significant in these sums, we refer to the plot of fig 2. 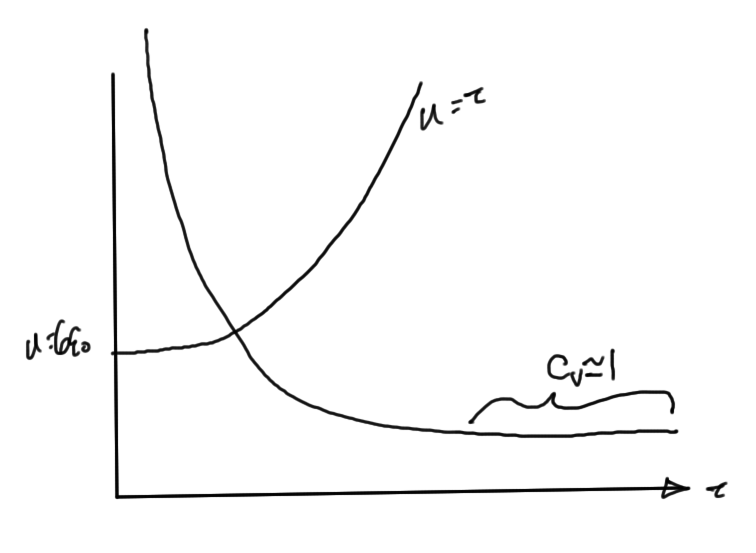 We plot the partition function itself in, truncation at terms in fig 3.
which is unity as described in the problem. 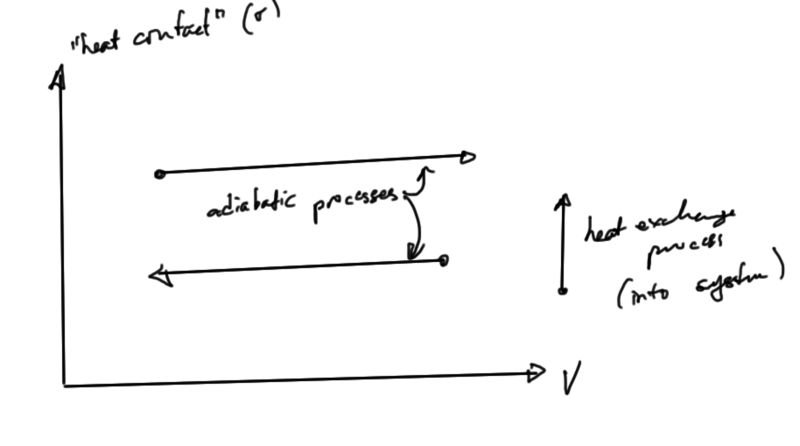 The energy and heat capacities are roughly sketched in fig 4. It’s somewhat odd seeming that we have a zero point energy at zero temperature. 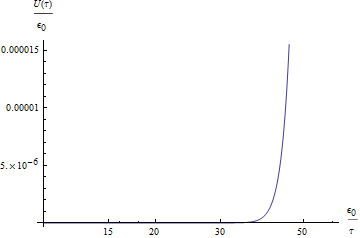 Plotting the energy (truncating the sums to 30 terms) in fig 5, we don’t see such a zero point energy. 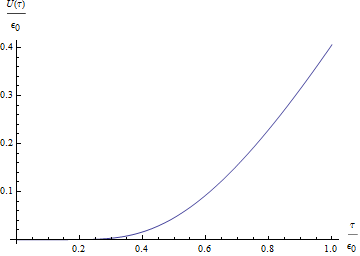 This approximation, which has taken the sums to infinity, is plotted in fig 6. This is plotted to 30 terms in fig 7. C. Kittel and H. Kroemer. Thermal physics. WH Freeman, 1980. If we suppose that the energy is typically close to the average energy as in fig. 1.1.
where we’ve used to express the number of states where the energy matches the average energy . Here are many body energies, so that . We’ve ignored the coupling term in eq. 1.0.10. This is actually a problem in quantum mechanics since we require this coupling to introduce state changes. Our system has a state where . The total number of states is . This is the associated with the Zeeman effect, where states can be split by a magnetic field, as in fig. 1.3. This is a measure of the average energy difference between two adjacent energy levels. In a real system we cannot assume that we have non-interacting spins. Any weak interaction will split our degenerate energy levels as in fig. 1.4.
. 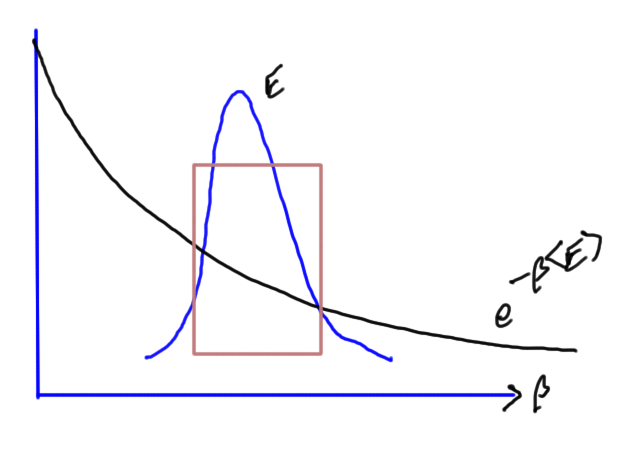 This is the thermodynamic entropy introduced by Boltzmann (microscopic). 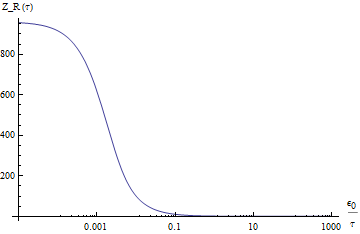 This is the Maxwell distribution. Can we use results for this subvolume, can we use this to infer results for the entire system? Suppose we break the system into a number of smaller subsystems as in fig. 1.2. This differs by a factor of from the constraint specified in the problem, but I’m guessing that constant factors of that sort have just been dropped. where is given by eq. 1.0.4a. The rest of the problem can also be found there and relies on the WKB connection formulas, which aren’t derived in any text that I own. Quoting results based on other results that I don’t know the origin of it’s worthwhile, so that’s as far as I’ll attempt this question (but do plan to eventually look up and understand those WKB connection formulas, and then see how they can be applied in a problem like this). D. Bohm. Quantum Theory. Courier Dover Publications, 1989. 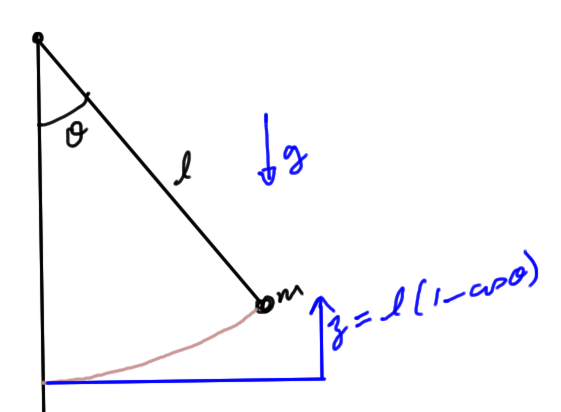 Observe that this canonical momentum does not have dimensions of momentum, but that of angular momentum ( ). This is plotted in fig. 1.2. 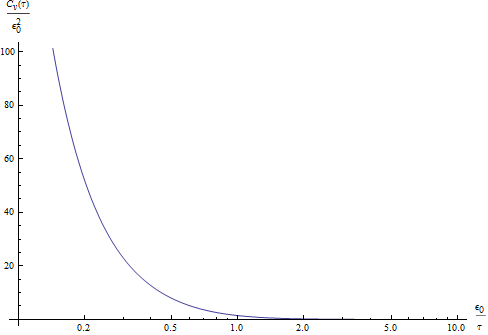 As a final note, observe that the oriented integral from problem 2.5 of the text , is also this area. 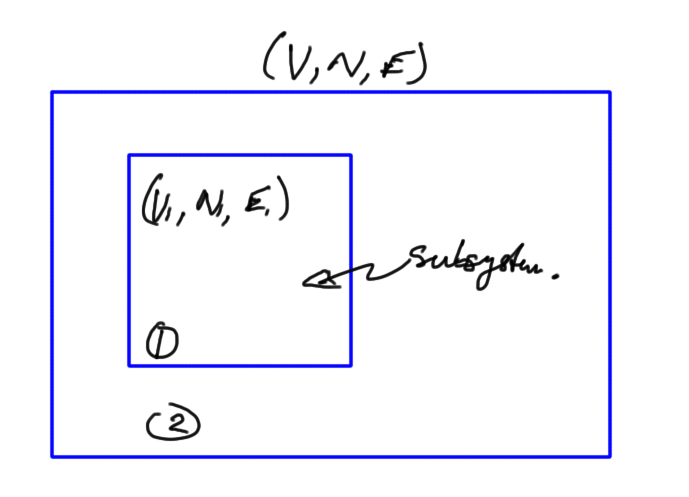 This is a general property, which can be seen geometrically in fig. 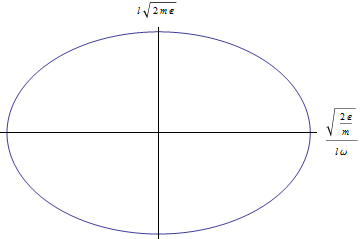 1.3, where we see that the counterclockwise oriented integral of would give the negative area. 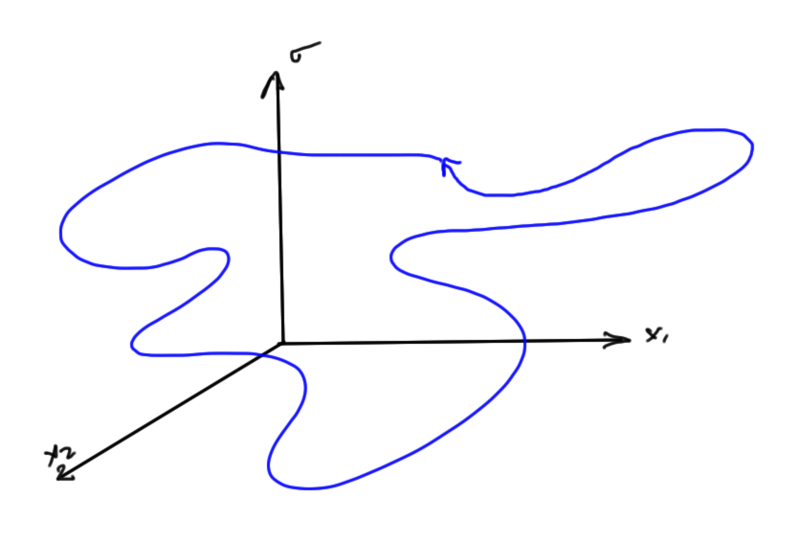 The integrals along the paths give the area under the blob, whereas the integrals along the other paths where the sense is opposite, give the complete area under the top boundary. 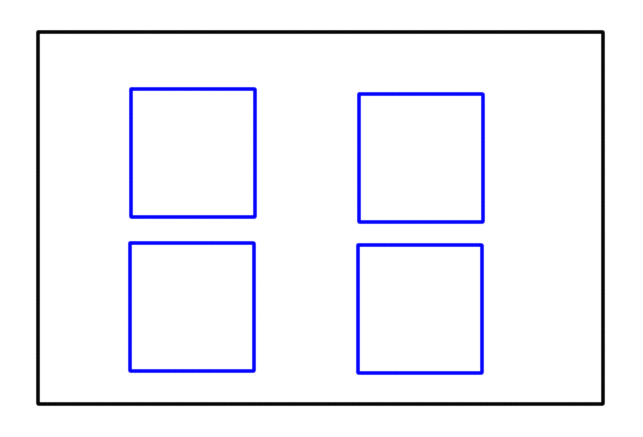 Since they are oppositely sensed, adding them gives just the area of the blob. In fig. 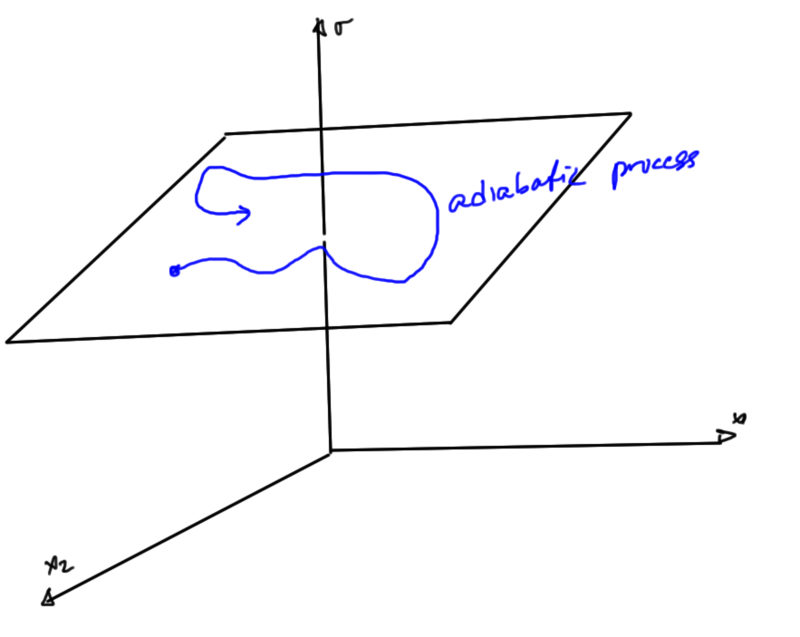 1 we plot changes that are adiabatic processes ( ) and heating and cooling processes (with ). 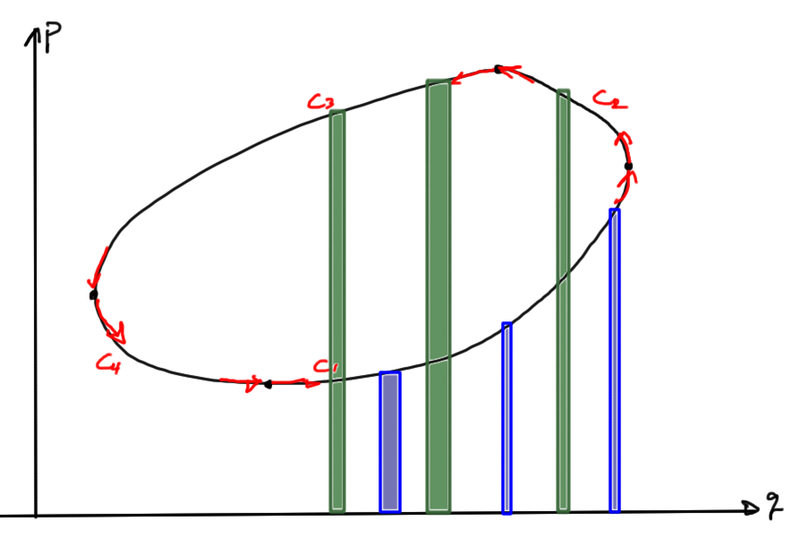 Such a cyclic process could be represented as in fig. 2.
specifies the state of the system. 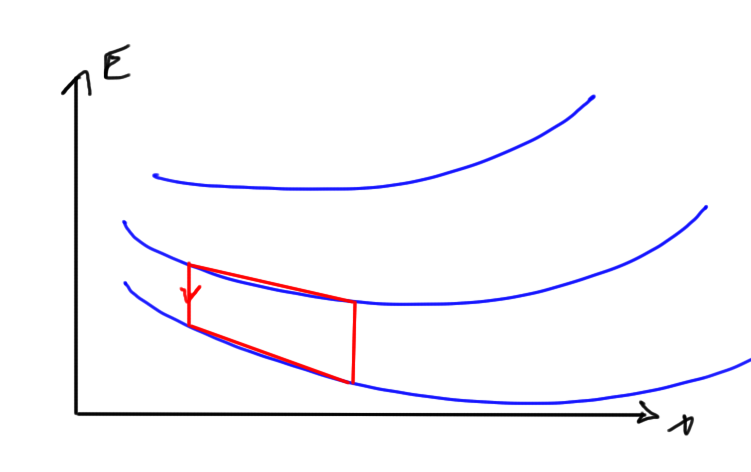 Example: Pushing a block against a surface with friction. 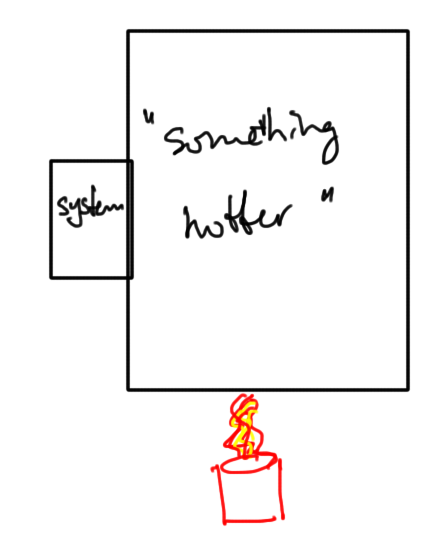 Considering two systems in contact as in fig. 3. (Note the neglect of the sign here, the direction of the force isn’t really of interest). We must have some quantity that characterizes the state of the system in a non-macroscopic fashion. The identity eq. 1.0.6 is a statement that we have equal temperatures. We could potentially define different sorts of temperature, for example, perhaps . Should we do this, we effectively also define in a specific way. The definition eq. 1.0.7 effectively defines this non-macroscopic parameter (the entropy) in the simplest possible way. 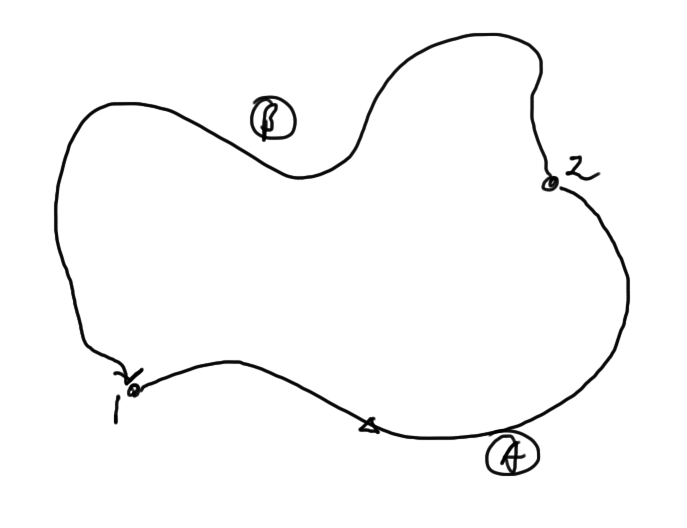 Graphically we have for a cyclic process fig. 4. Reversible means that an undoing of the macroscopic quantities brings us back to the initial state. 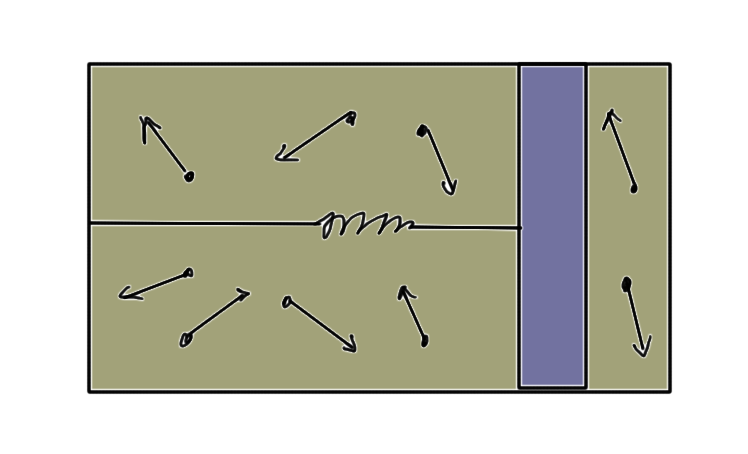 A counter example is a block on a spring as illustrated in fig. 5. Homework: verify the signs of these. where we assume that higher order terms are not significant. 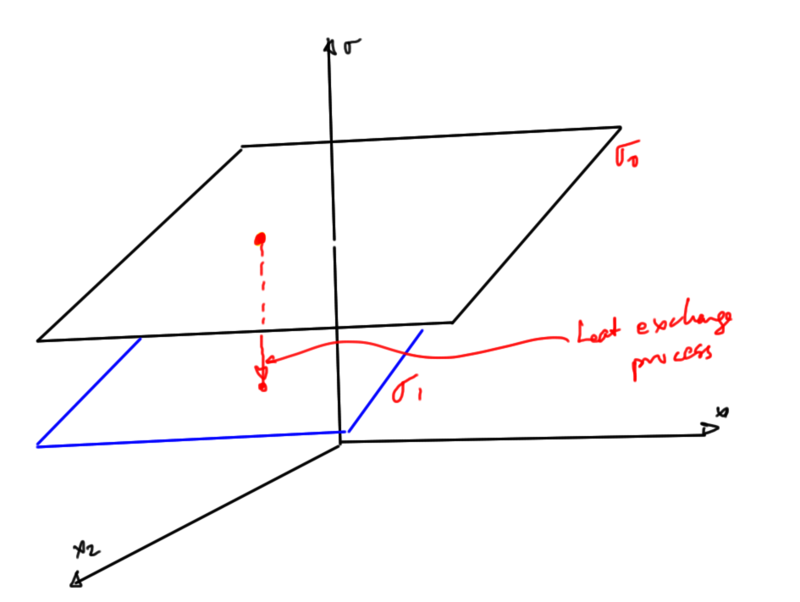 1 dimension that characterizes heat exchange. We’ll call this axis , the thermodynamic entropy. We’ll assume for now that these are not related and will eventually figure out the connection between these two concepts. The cyclic process is one for which , however, this does not imply and since we only require that the sum of the two is zero. In this whole process, we can have for example a net change in heat. Example: the engine of a car. Work is done, and heat is generated, but a car that was initially stopped and returns to its final destination, stops and cools down again, has still had significant internal action in the process. What do we mean by reversible? We mean that any of the changes in the system have been done so slowly that we could reverse the direction of the processes at any point, and should we do so, both the system and the environment will be returned to its initial state. This is an idealization that is, most of the time, a good approximation, but gives us an excellent idea of the limits of what we can theoretically describe. Question: Why does the speed of the process make a difference? Doing work slowly means that the whole system can react to the change imposed. If we compressed the gas quickly, then changes to the system start only at the contact point with the piston. This can’t be reversed. 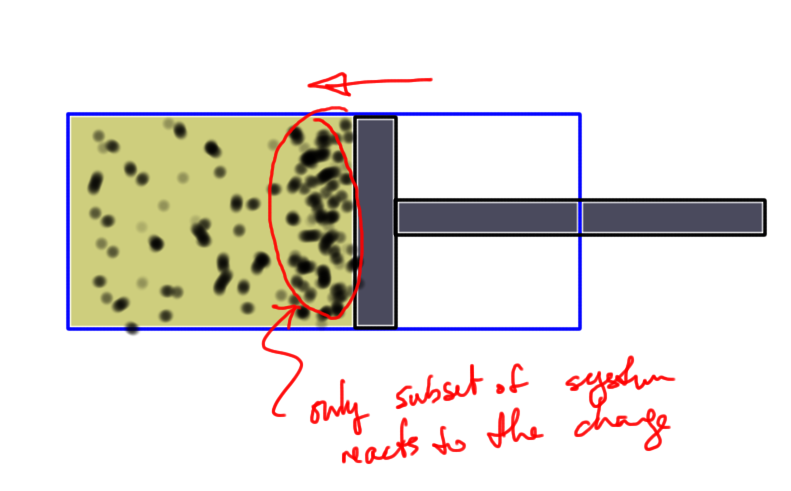 If we pull the piston out at this point, none of the non-front gas particles will be able to react. The system will not be in thermal equalibrium for fast changes. problem 2.2 (a). 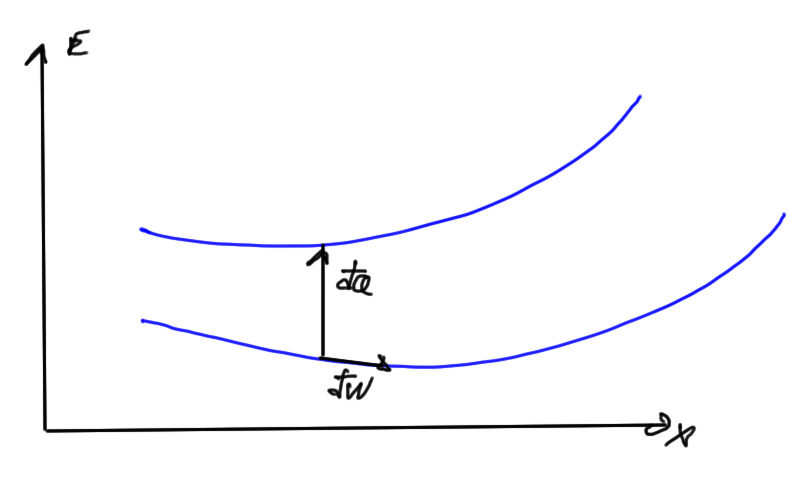 Try a spherical change of vars to verify explicitly that phase space volume is preserved. 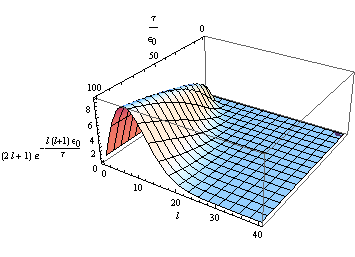 This also has a unit determinant, as we found in the similar cylindrical change of phase space variables. In  problem 2.2, it’s suggested to try a spherical change of vars to verify explicitly that phase space volume is preserved, and to explore some related ideas. As a first step let’s try a similar, but presumably easier change of variables, going from Cartesian to cylindrical phase spaces. 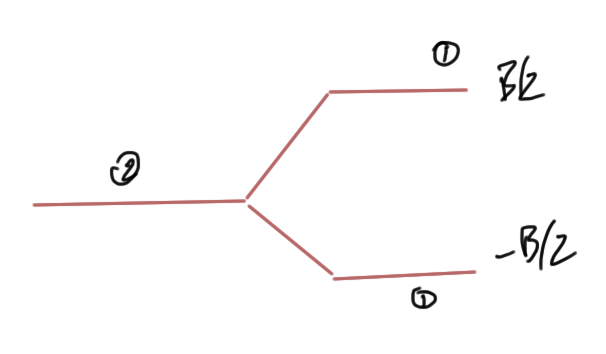 We see explicitly that this point transformation has a unit Jacobian, preserving area. Show that this leads to the expected result for the thermal average energy. Find an expression for the free energy as a function of of a system with two states, one at energy and one at energy . From the free energy, find expressions for the energy and entropy of the system. These are all plotted in (Fig 1). Use the partition function to find an exact expression for the magnetization and the susceptibility as a function of temperature and magnetic field for the model system of magnetic moments in a magnetic field. The result for the magnetization, found by other means, was , where is the particle concentration. Find the free energy and express the result as a function only of and the parameter . Show that the susceptibility is in the limit . That last expression isn’t particularly illuminating. What was the point of that substitution? 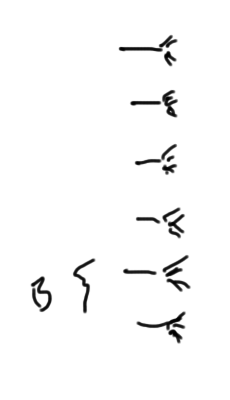 Here is the conventional symbol for . Hint: Use the partition function to relate to the mean square fluctuation. Also, multiply out the term . which shows 1.0.23 as desired.